Eels are an endangered species and suffer greatly from not being able to access the river habitat they require to breed successfully. ESRT have been involved in a project to improve access through a tidal flap gate at Walberswick which we hope will allow eels and elveers (juvenile eels) to enter the extensive marshes at Dingle and Minsmere more easily. 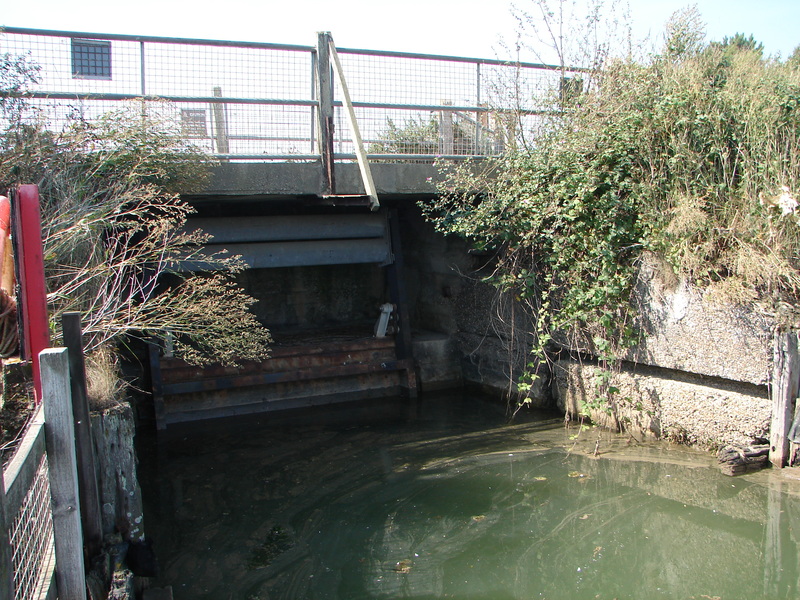 We are also working with the Ilford and District Piscatorial Society, Environment Agency and Essex and Suffolk Water to develop a method of enabling fish to bypass the various sluices at Langford on the River Blackwater. 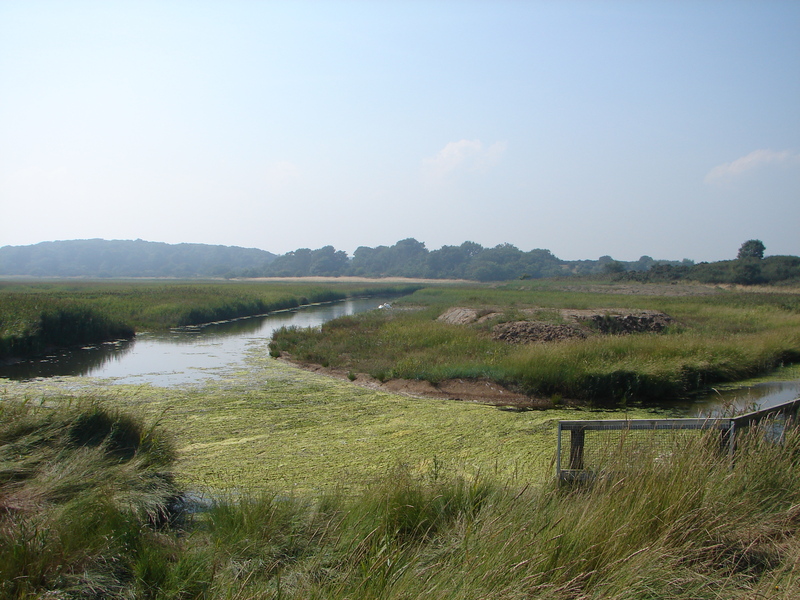 The Dingle Marshes in Suffolk – eel passage into this important breeding habitat is being improved through the installation of a damper at Walberswick to allow elvers upstream. Dunwich River Sluice Walberswick. Site of the new eel passage damper – a prize winning design. Supported by Defra, The Rivers Trust, Living North Seas, Environment Agency and FishTec/Royal Haskoning. 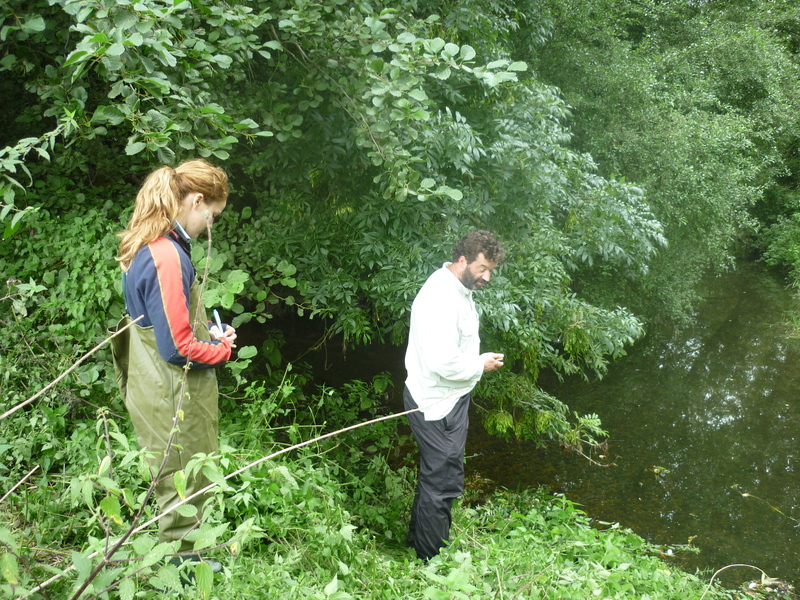 Experts from CBEC surveying the potential fish passage options at Langford in Essex. River Blackwater. Funded by the EA.